There is usually a separate health problem driving the seizures. What would you do if your cat had a seizure? Tulip belongs to an elderly widow who dotes on her cats. When Tulip unexpectedly had a seizure, her human kept calm, phoned ahead and had a neighbor rush them into the clinic. 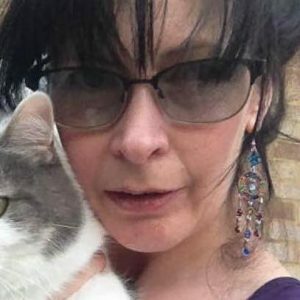 The poor woman was distraught, fearing her cat had a brain tumor. However, while seizures in cats are usually a symptom of illness elsewhere, a brain tumor is relatively far down the list. This is true in so many ways, but never more so than with regard to seizures. The majority of dogs that have fits are eventually diagnosed as epileptic (which actually means no underlying trigger is identified). But the opposite is true for cats; often, there is a health problem driving the seizures, with the latter being a symptom rather than a diagnosis in itself. This may sound pedantic, but it isn’t because it affects how seizures in cats are treated. While most dogs with seizures take anti-convulsant medication to control the fits, a cat has the underlying condition treated, which, once controlled, stops the seizures. The problem list is a long one of conditions where seizures are a symptom. To narrow the options, the vet takes a history to look for risk factors. For example, an outdoor cat who is an avid mouse hunter is at greater risk of Toxoplasma infection than an indoor lap cat is. In Tulip’s case, she was an elderly cat with a good appetite that had recently lost weight, which suggested that metabolic disease could be to blame. After a physical exam, blood tests are helpful, especially if the vet already has a suspicion of the trigger and looks to confirm the theory. For Tulip, overactive thyroid glands or uncontrolled diabetes were most likely. Blood tests showed Tulip was not diabetic, but her thyroid hormone was off-the-scale high. What Do Seizures in Cats Look Like? A full seizure is dramatic and alarming for a person to witness. The cat loses consciousness and is not aware of what’s happening. Unable to stand, most cats lie on their side while their legs scrabble — as if running, but in the air. Their body is often wracked with shudders and tremors, mouth open, tongue lolling to the side. Most cats lose control of bladder and bowels and are liable to soil themselves. Your vet will aim to identify and then treat the trigger disease. For Tulip, this meant taking a daily pill to bring her thyroid hormone levels down to normal. Happily, with her human committed to regular checkups and blood monitoring work, this did the trick, and Tulip has not had another seizure since. In rare cases, no identifiable reason is found. If the seizures are severe or frequent, then anti-convulsants may be prescribed. 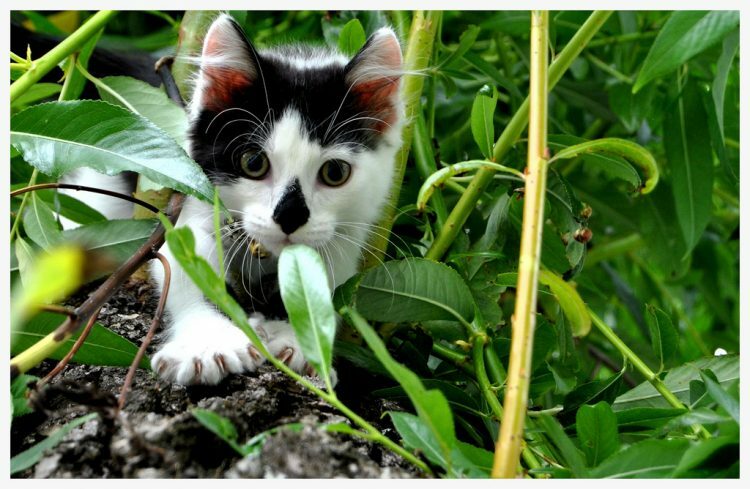 However, your vet will do a careful risk assessment of the benefits and drawbacks, as anti-convulsants are drugs associated with side effects, especially in cats. Make the room dark and quiet: Close the curtains, switch lights off and turn off the TV or radio. Everyone leave the room: Except for you. 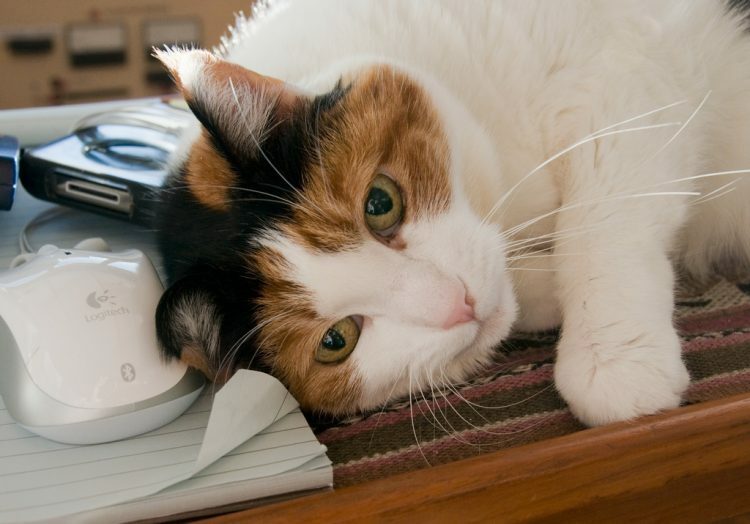 Check for hazards: Look for sharp objects or heaters that could hurt the cat during the seizure. Without touching the cat, try to move objects out of reach; failing that, put a cushion between the cat and the object. Video the fit: This may sound strange, but it’s immensely helpful for the vet to actually see the episode. Phone the vet: Most seizures last under 3 minutes. Once the fit has stopped, phone the vet for advice. So there you have it. If your cat has a fit, keep calm, make the cat safe and then contact the vet. Hopefully all will be well, just as it was for Tulip.